Keyword Feast will generate near unlimited amounts of new keywords for you to tune your SEO efforts around. You'll have more long tails than you'll know what to do with, and a much greater understanding of what your website visitors are actually searching for. It will also alert you of any new trends that people are searching for in your niche by comparing different sets of suggestion results from Google. Intelligent Analytics tool for Internet Business owners that want to increase market awareness for their products and services. Filled with features that are not available anywhere else. 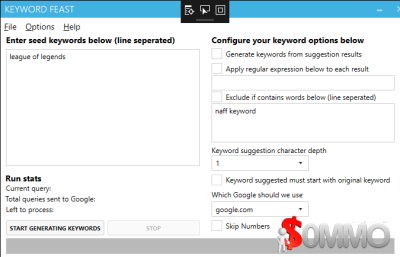 TheRedFly Keyword Manager Tool enables you to quickly and easily create keyword lists for Google AdWords, allowing you to batch modify and manipulate your keywords efficiently and easily. This tool reduces formatting errors and can endlessly expand your keyword lists by giving you the tools to batch add and remove terms, including misspellings. Designed to work with Google AdWords keyword matching options, however this tool can also be used to create keyword lists for other search based advertising programs. AdvantageBot is perfect tool for testing & improving your salepages, ads, banners, links and more.Prime everything for maximum response. AdvantageBot contains a built-in database of over two hundred and seventy thousand profitable and unprofitable ads. 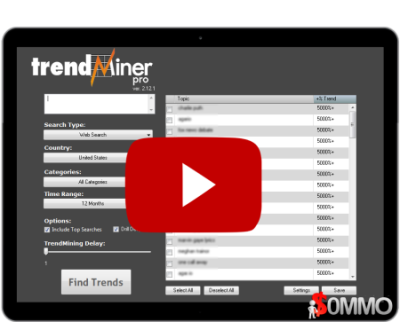 It allows you to score your own text against this database for profitability. "Generate Google AdWords and Bing AdCenter Campaigns with 1000s of AdGroups, Text Ads and Image Banner Ads and Dynamic Landing Pages in seconds! Your AdWords Campaigns are Razor Targeted, 100% Accurate Pay Per Click Adwords Campaigns". Most people new to PPC Adwords and Pay Per Click Advertising create their campaigns incorrectly! 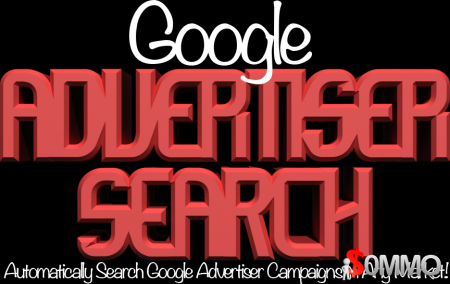 This Pay Per Click Management Tool Will generate razor targeted Google Adwords campaigns! SpeedPPC and Keyword RoskStar are great tools ... BUT! They are very expensive AND charge a monthly fee! Most of my customers want to create high quality Google Adwords Campaigns with 1000s of keywords, 1000s of AdGroups and Ads with 1000s of auto generated image text banner ads quickly and that's what PPC Keyword Toolz does extremely well! Don't just take my word for it read what my customers are saying below! But watch all 6 videos to see the software in action! There are many more expensive tools like SpeedPPC or AdGrenade. 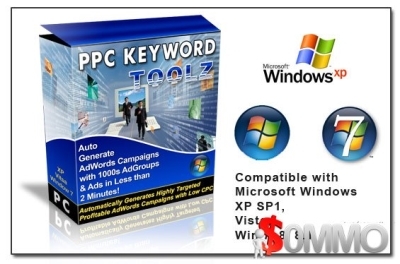 You'll see that PPC Keyword Toolz is all you really need for a very affordable price. Besides you get a lifetime of updates for FREE! Plus my 100% - no questions asked - money back gaurantee! It's a no brainer!